We have hired experienced personnel to handle and supervise the task of packaging in a systematic order. Thus, there are minimal chances of damage from our end as our experts check the entire lot before dispatch. We have massive warehouse with Individual stock keeping units (SKUs). We are capable of sorting the products in an efficient way and can easily entertain bulk requirements of the customers. 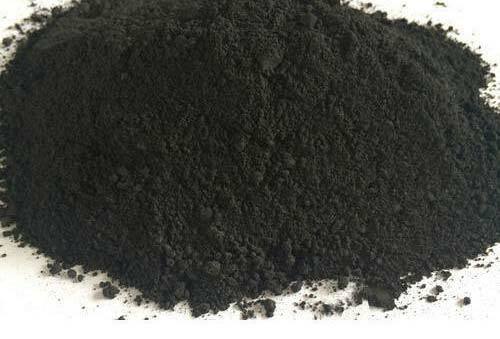 Used for dusting on molds, making mold coatings, core filling compound etc.